Make every presentation count, regardless of the ambient light level, with the Full HD 1080p Optoma EH345. 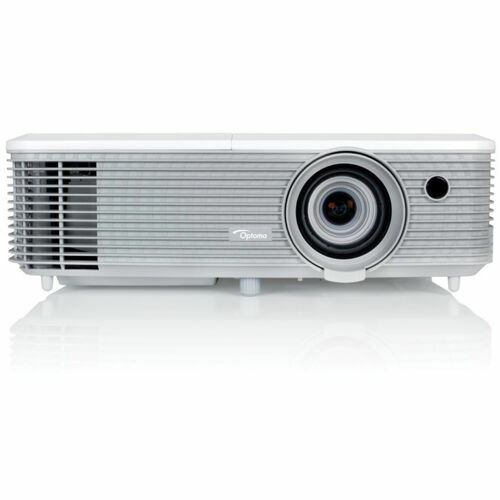 Designed for education and business environments, this powerful projector is perfect for installation. It is also has long lamp life and energy-saving features to provide a low overall cost of ownership. 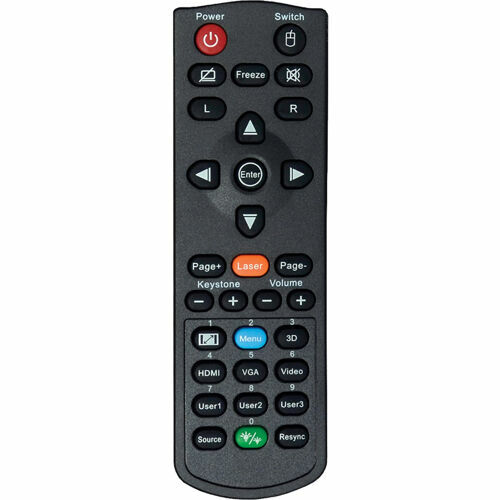 Easy to connect to with multiple inputs including two HDMI, MHL, VGA and a built in 10W speaker, you can even present wirelessly using the HDCast Pro (sold separately) or use the USB Power to connect and power HDMI dongles, such as the Google Chromecast.